Women often say men are too indifferent. They want the men in their lives to talk more and share what’s on their minds. However, some men just don’t speak up and share what’s on their mind when it comes to relationships, parenting or even plans for dinner. Men tend to choose their battles so they are not constantly disagreeing or arguing with the women in their lives. This communication preference, or lack thereof, can be very frustrating for women. But what happens when men do speak up and voice their opinion and expectations for their relationships, intimacy, finances and communication? Some women don’t know how to handle this. Instead of embracing this open communication, women sometimes tell men they are being too controlling and too demanding. Is this true or is this just your reaction because you were not expecting a response? Now this is not to say that some men don’t take their expectations in relationships beyond reality. I’m referring to those guys that are comfortable enough and committed to you such that they want to make sure that your needs and theirs are met. This is the man that is willing to slide out on a skinny branch to say what he really wants from the woman he is fully committed and dedicated to. When a man is bold in stating his desires and expectations, the gesture is often received with apprehension and disbelief. At times, women get very concerned and guarded. Here’s the problem. If he is willing to open this door, please be aware of his vulnerability and be open to what you hear. This door doesn’t open often, and if he is met with resistance, he will not open it again in the near future. How you handle this moment will determine the level of communication you have with him moving forward. Remember that in relationships, you get what you ask for AND are willing to receive. 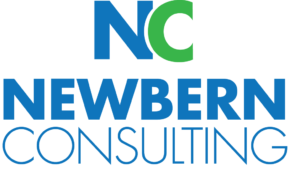 Sedrik R. Newbern is President of Newbern Consulting Group LLC, President of Phoenix Insurance & Financial Services, Inc. and author of Unconditional Forgiveness – Lessons on Letting Go to Build Better Relationships. 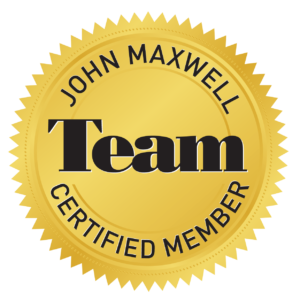 He is a highly sought after motivational speaker, coach, consultant and workshop facilitator. If you are looking for a keynote speaker or workshop leader to inspire your group, contact Sedrik by email at Sedrik(Replace this parenthesis with the @ sign)NewbernConsultingGroup.com or through his website SedrikNewbern.com.